We are the forefront of haematological stem cell transplantation, a way of using either the patient’s own blood stem cells (auto transplantation) or those from another donor (allogeneic transplantation) as a treatment for leukaemia or lymphoma. 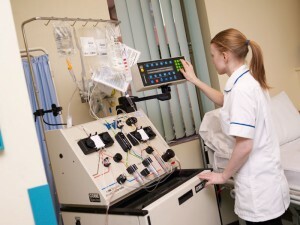 Heartlands hospital has been one of the pioneers of this type of treatment in the UK and has been a centre since 1984. We have published widely in this area, and remain expert specialists in the field. The Department was one of the first in the UK to be accredited by JACIE (a European quality regulator), and takes pride in the high quality care patients experience when with us. Heart of England NHS Foundation Trust is fortunate in having comprehensive laboratory services for the diagnosis of leukaemia and lymphoma. With cutting edge technology and specialist professionals, our laboratory support services offer second-to-none quality and results. We use the latest in 4 colour flow cytometry for immunological diagnosis and have excellent support from Dr Rudzki and colleagues in the Department of Cellular Pathology who have access to modern molecular diagnostic techniques. We have always had a major interest in research, recognising that haematological practice is changing very rapidly and that a forward-looking department wanting to develop the best treatment for patients needs to take research seriously. We have therefore become a leading researcher in our fields, offering excellent facilities to partners who wish to benefit from our experience and expertise. Quality research proves patients with opportunities to have access to new drugs which may not be available otherwise. 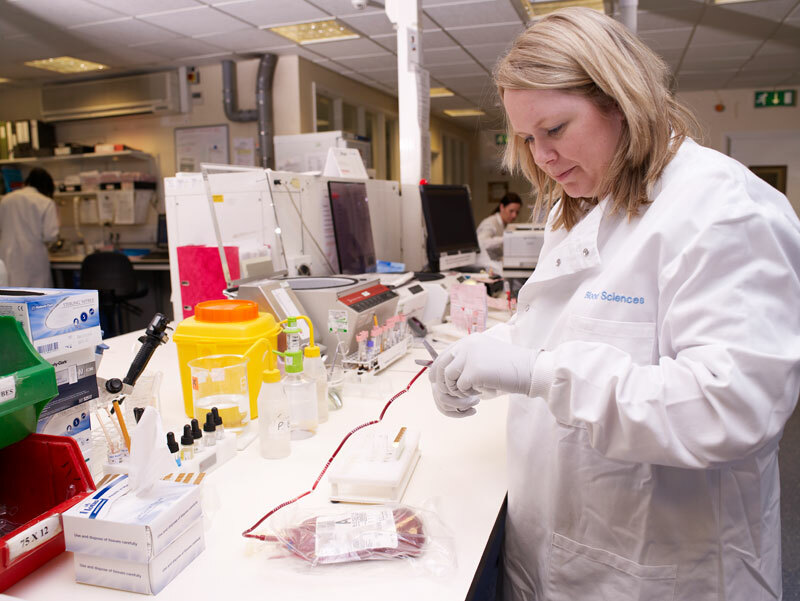 We are the biggest entrant of haematology patients to trials in the West Midlands, and one of the largest in the UK. Research can take the form of trials conducted by the National Cancer Research Institute, other UK collaborative trials or studies of new drugs from pharmaceutical companies: we use all methods, and our team are always eager to explore new avenues in order to expand their knowledge and the resources of the department. If we feel that you might be a suitable patient to take part in a research study we will try and answer all your questions. Please take as much time as you need to decide. If you do not want to participate we will always give you the best available treatment. If you are a partner looking to conduct a new trial or other research programme, please do get in touch, we are constantly commencing new studies. The Department runs anticoagulant clinics and services across all three hospitals together with some outlying clinics around the Sutton Coldfield area. These clinics are mainly staffed by Nurse Specialists or Biomedical Scientists and deliver a friendly efficient service for patients. We also have a specialised thrombosis clinic on the Heartlands site for patients who have had unexplained thrombosis and where more complex investigations are needed. In addition to these specialist services, our teams across all three sites offer diagnosis, treatment and prevention of the whole range of blood diseases, including anaemia, haemophilia, malaria, lymphoma and leukaemia, as well as bleeding and thrombotic disorders. We also carry out blood transfusions, grouping and tests, in addition to other important surgical services. 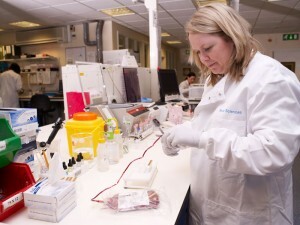 In the laboratory, we offer analyses of a wide range of samples. The department offers support for general medical, surgical and paediatric services and GP surgeries.